A rug can be so many things to a room – an elegant echo of a scheme, a minimalist statement to visually quieten a room; it can pull together the disparate elements of a room, harmonising eclectic furnishings; or it can be a bold contrast giving a punch of intense colour. 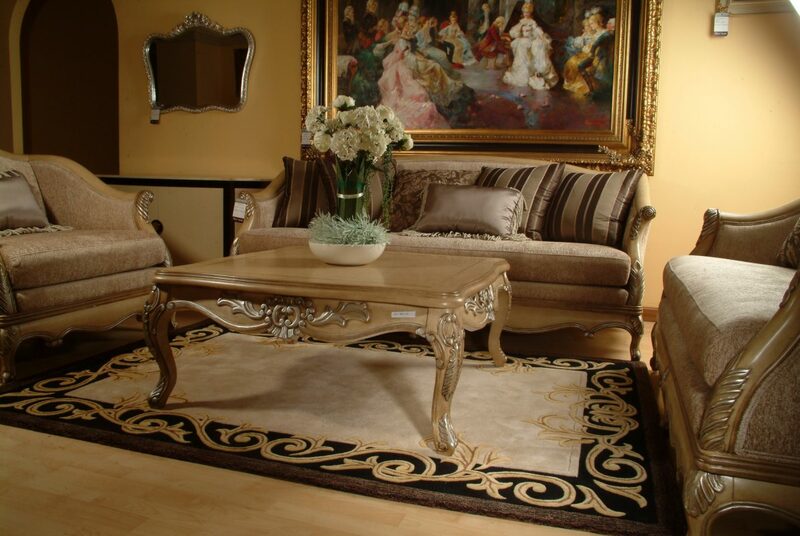 When buying a carpet from Golden Dragon, we recommend that you try the rug at home before making a decision. A rug can dramatically change a room, so checking the size, colour and design in site is the only way to make sure it’s absolutely right for the space. It is a personal process, which requires expertise and guidance. 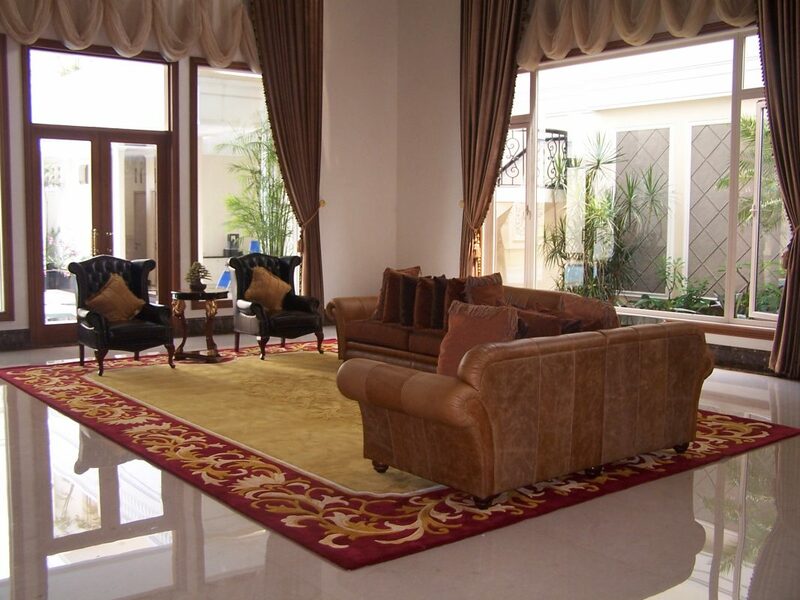 To arrange a “Try At Home”, please contact us or visit our nearest showroom.